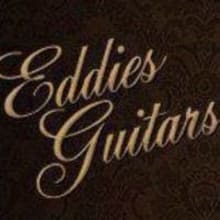 Since 1971, Eddie's Guitars has been an authorized dealer for the biggest names in custom and handmade, high end guitars. 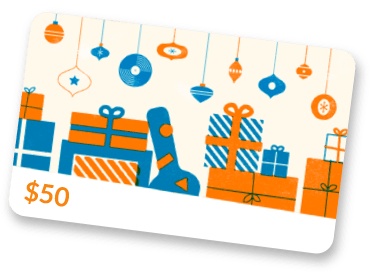 We also carry a full line of vintage and collectable guitars, bass guitars, solid state and tube guitar amplifiers, and custom effects pedals. All of our merchandise is in stock at our store in St. Louis, MO and ships with care same-day. Eddie's Guitars allows a 48-hour exchange period.